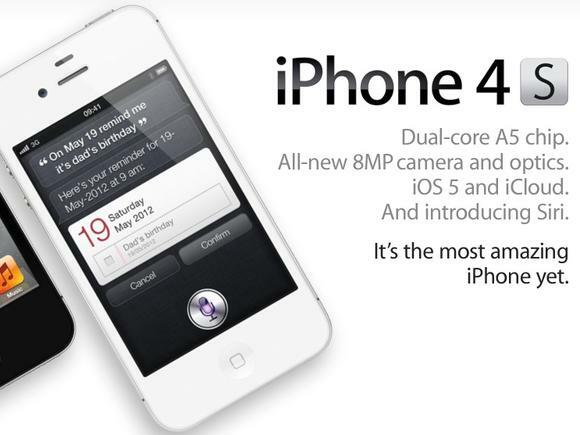 Despite Nokia has tried to give a big competition to Apple, but Apple has no worry of launch of Nokia 808 having a 41 Mp. Because Camera is not everything. Various other features are pretty awesome in iPhone. 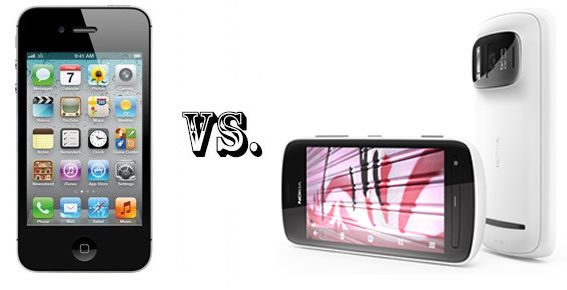 Like there is generally hanging problem in Nokia phone & Nokia even up to now can’t cope up with its problem. But Apple has no such problem. 6. Sound Vibration, propriety ringtones. Vibration, WAV ringtones. For more details follow us on twitter.